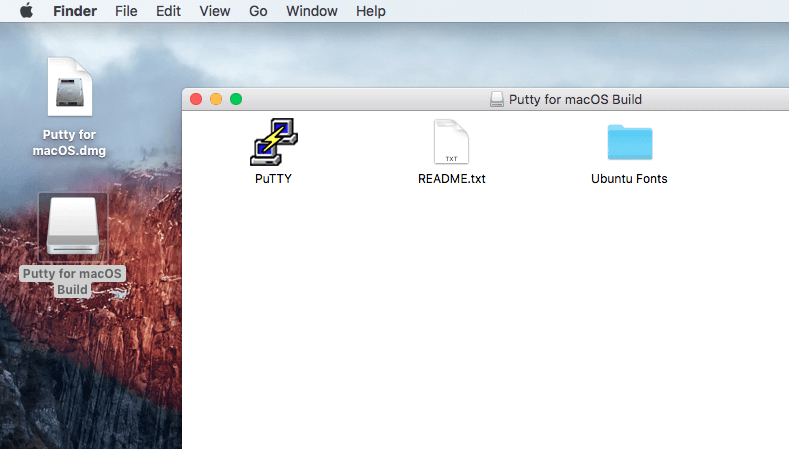 PuTTY is one of the excellent and amazing Terminal Emulators for your Mac PC. Moreover, this application supports different types of Network Protocols like SSH, FTP, SCP, Telnet and much more. In the Windows OS, PuTTY Portable is used as SSH Client to connect your Linux server. The PuTTY for Mac app is the port of the Windows version of Putty. The Mac OS has various options for the SSH client, and here we offer some methods to use SSH on your Mac PC. 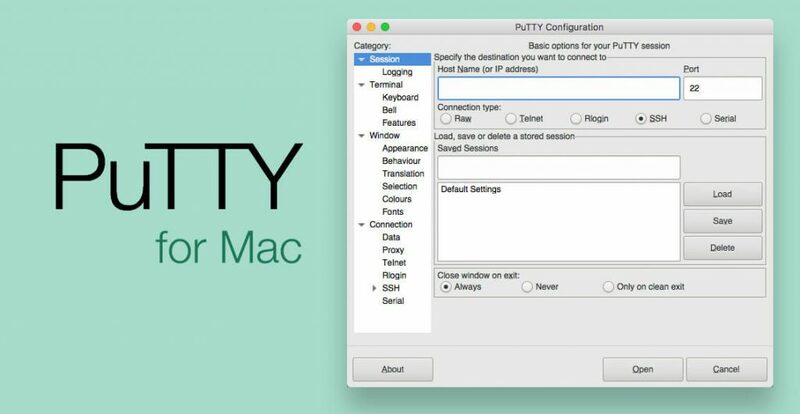 By using and installing the PuTTY on your Mac or OS X is extremely easy. 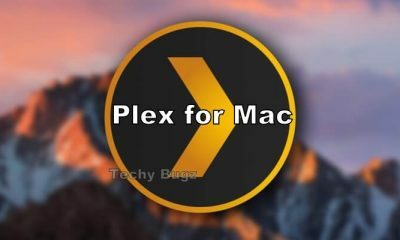 This application has been tested on Mountain Lion but it works on other versions as well. 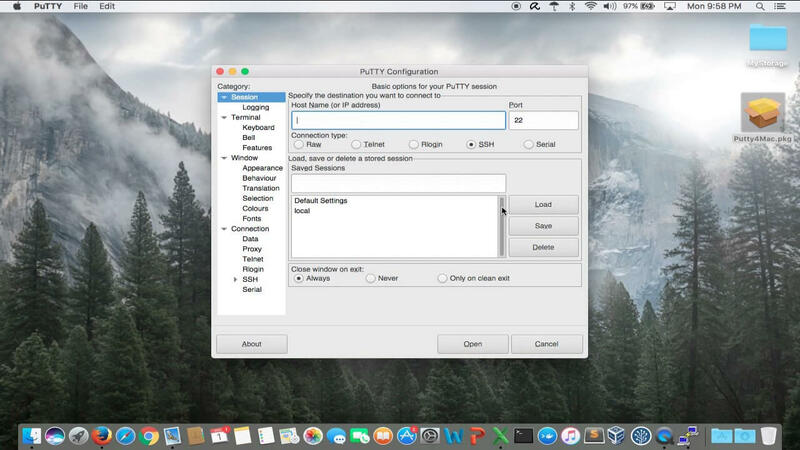 PuTTY for Mac is an open source SSH and telnet client. This application is developed by Simon Tatham for the Windows initially, but now it is used in all sort of platforms. 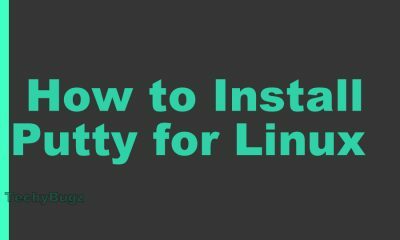 Related: How to Install PuTTY for Windows? Step 1: First you have to Download the Xcode of PuTTY. 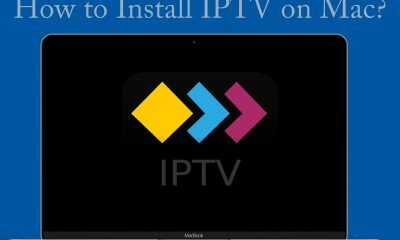 The download link for the application will be available on the Apple Developer Connection site on your Mac OS X installation CDs/DVD otherwise download it from the Mac App Store. Step 2: Now, you have installed the Command Line Tools for the Xcode. To install it, under Xcode option go to the preferences and in that select the Downloads and go to the Components and the make a click on the Install ‘Command Line Tools’. 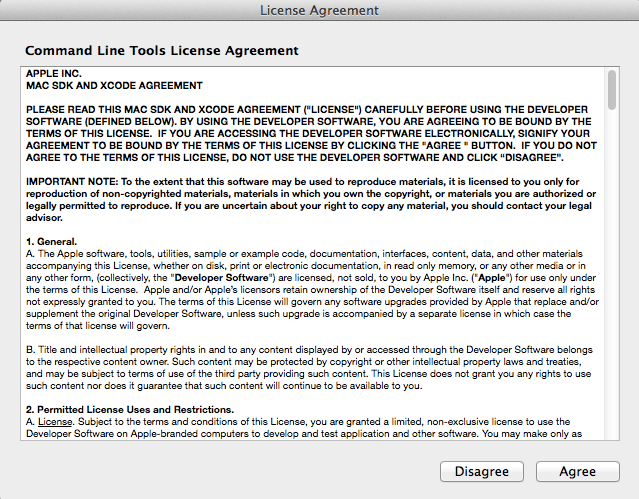 Step 3: Here you have to select and accept the Xcode EULA. Here you have to launch the Xcode, or you have to Run the Xcode on your system xcodebuild -license. Step 4: Now you have to Download and install the MacPorts on your Mac PC and make a click on the MacPorts 2.3.4 for OS X. 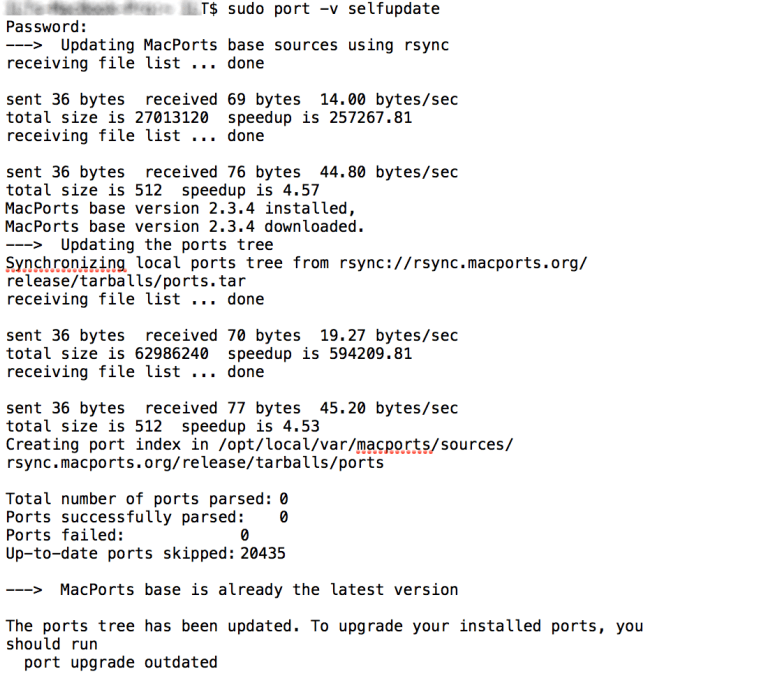 Step 5: Once the download and the installation of the MacPort has done, you have to Update the MacPorts. Here you have to make sure that the Xcode has been fully installed. Step 6: You have to install PuTTY on your Mac by using the sudo port install putty. Step 8: To Run the PuTTY Portable app just type as “PuTTY” into the Terminal. You can open the app on all sort of platform. Step 9: To create a shortcut for PuTTY on your desktop cp > opt > local > bin > putty ~/Desktop/PuTTY.